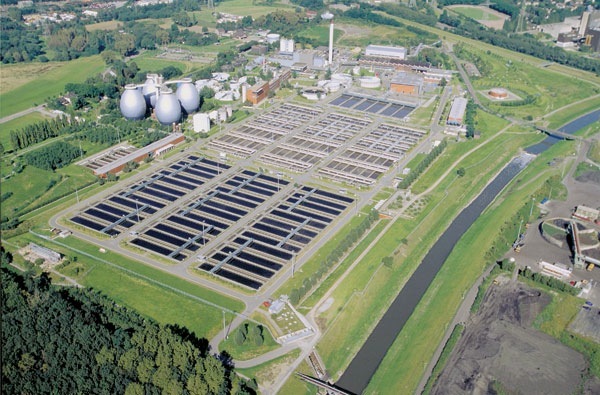 The sewage treatment plant Bottrop cleans the waste water of approx. 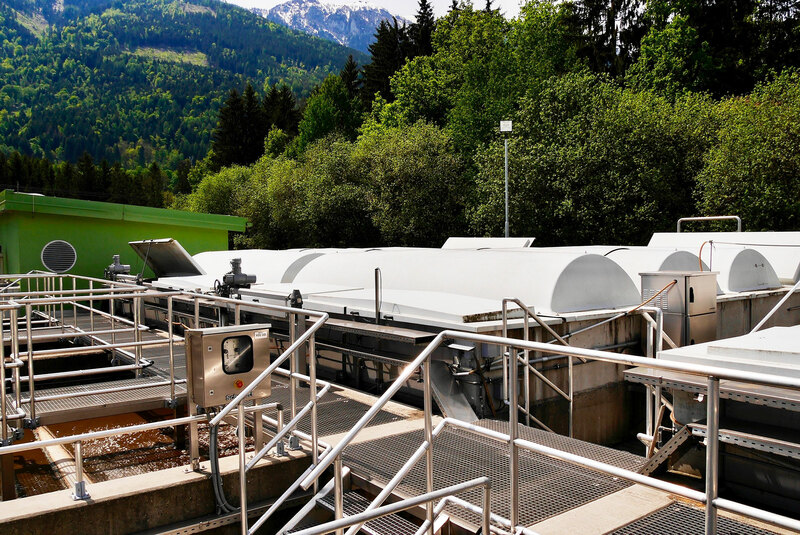 650,000 inhabitants and a similarly high load of industrial waste water with a total capacity of 1.34 million inhabitant values. 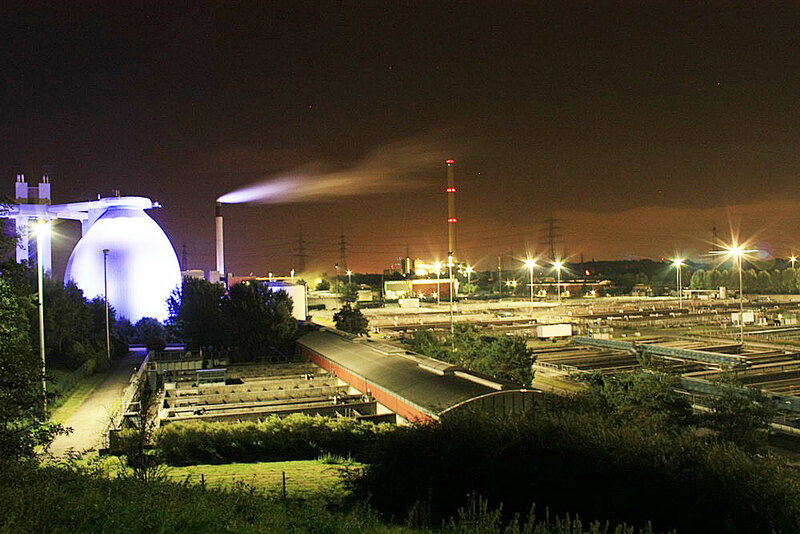 In the area served by the purification plant, there are several industrial dischargers in then region of the cities of Bottrop, Bochum, Essen, Gelsenkirchen und Gladbeck. 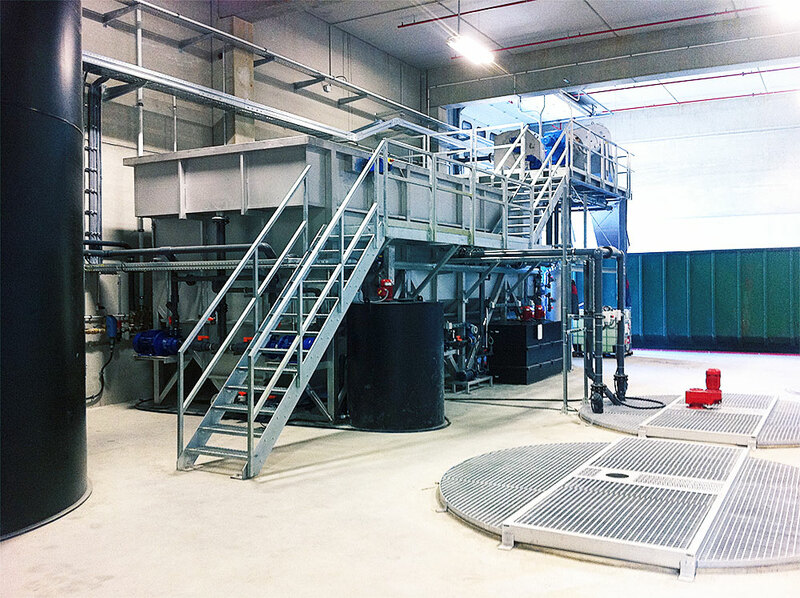 A surplus sludge volume of 1200m³/h has to be thickened for further treamtment in 4 digesters.